“Jazz is about being in the moment”- Herbie Hancock. Here at St. James’ we celebrate the music of freedom and life. Every year we come together to share “in the moment”, to immerse ourselves in its embrace and history. Join us this November as we welcome two-time Grammy award winner Ernie Watts together with a host of great musicians. We could not present Jazz at St. James’ without the support of our incredible sponsors. Their generous and gracious commitment year after year means that we can continue to bring great musicians to our stage. 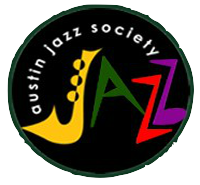 We have an amazing lineup this year featuring master tenor saxophonist Ernie Watts, with Kirk Covington & his Devil Horns, and Austin’s First Lady of Jazz Pamela Hart! The Jazz Mass is a divine celebration of music and the spirit. 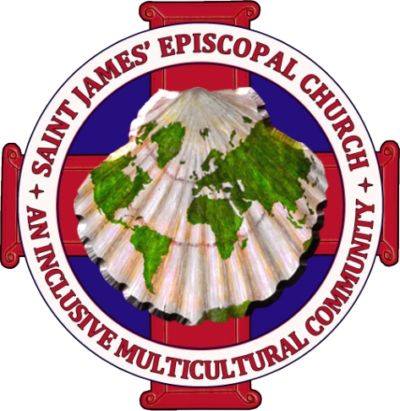 Two-time Grammy award winner Ernie Watts and his Quartet will be joined by the St. James’ Episcopal Church Choir, Joe Morales and others. It’s a church service with soul. Don’t miss it!